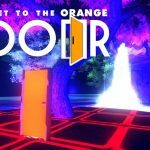 Arcade-oriented game that’s about challenging yourself and reaching your goal as fast as possible. Bunny Hop League is an action arcade game made by PolyDigital. Make your way through a growing library of maps and game-modes. A new take on the popular hopping genre. 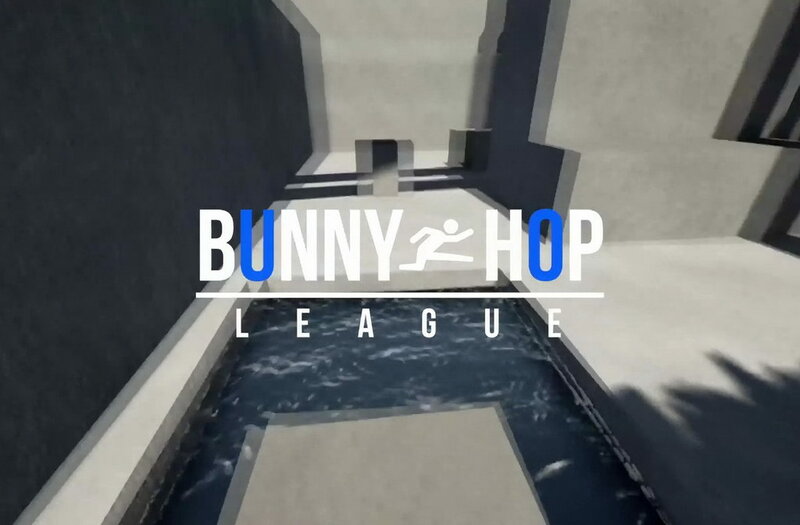 Inspired by old school first person shooters, Bunny Hop League takes you right back to the golden age of gaming, when hopping, strafing and sliding were all the rage. While it can be hard to master, it’s extremely rewarding when you finally do! In most games, these techniques are used to make yourself a harder target or move faster. However, in Bunny Hop League, they are core mechanics, used to get from one place to another as quickly and efficiently as possible. Make your way through a growing library of maps and game-modes. Inspired by old school first person shooters. Beat your previous records and challenge your friends in the online mode! Bunny Hop League is a pretty good game in it's actual state. Its simply Bhoping with amazing graphics. In general I recommend it, but be aware that it will take you some time to learn the core mechanics of Bunny Hopping. 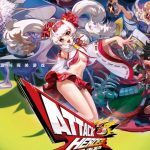 If you are a noob to bunnyhopping, this game is certainly for you, as it takes you through levels stage by stage based on levels and teaches you how to strafe and go faster as you get further into the game. Really nice game. Recommended for anyone that's into bunny-hopping!